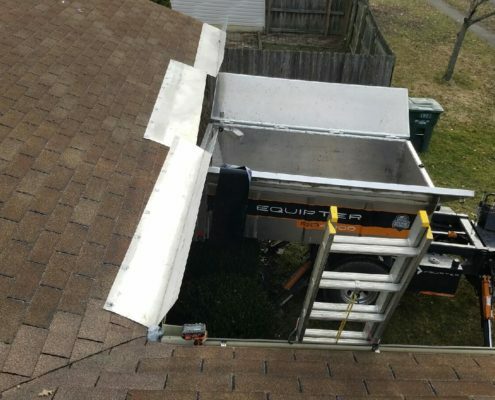 New Roof No Mess approved roofing companies meet qualifications that other roofers don’t have to, such as years in business and Better Business Bureau ratings. 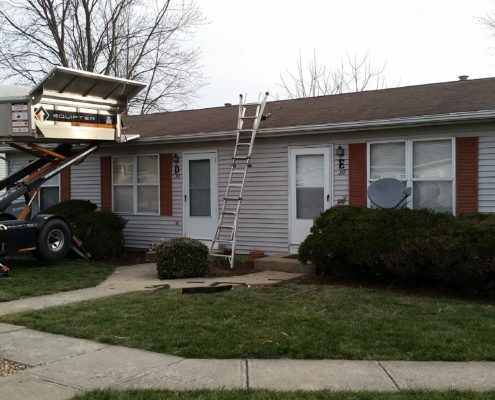 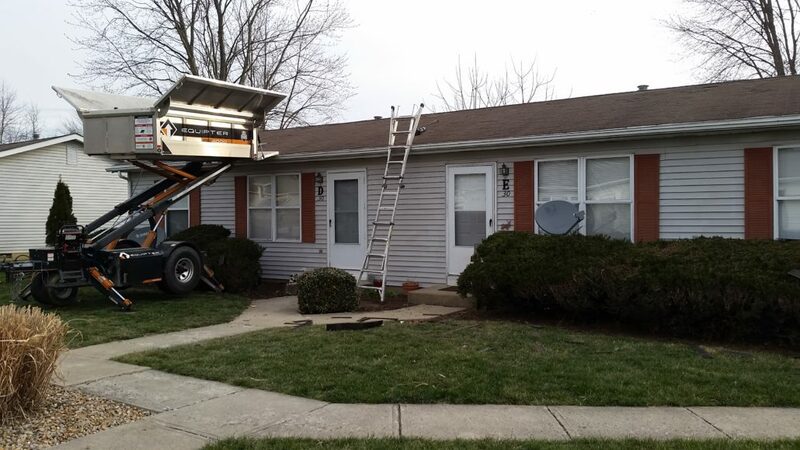 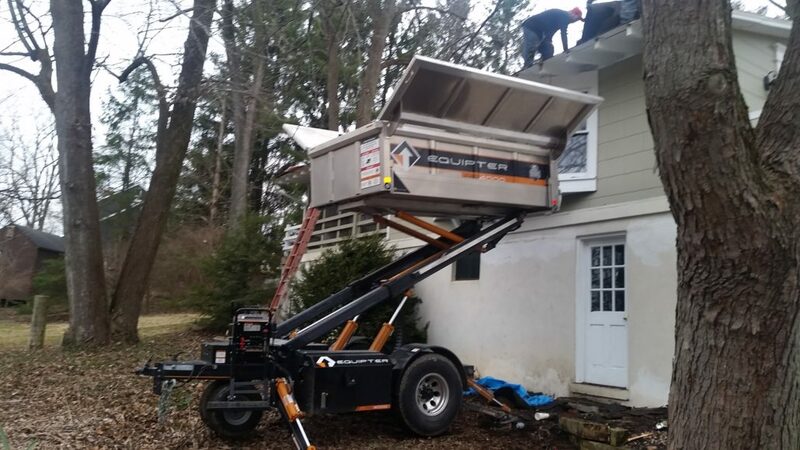 New Roof No Mess roofers have invested in the Equipter RB4000, which means they are serious about providing a quality experience to their customers, not just doing the job. 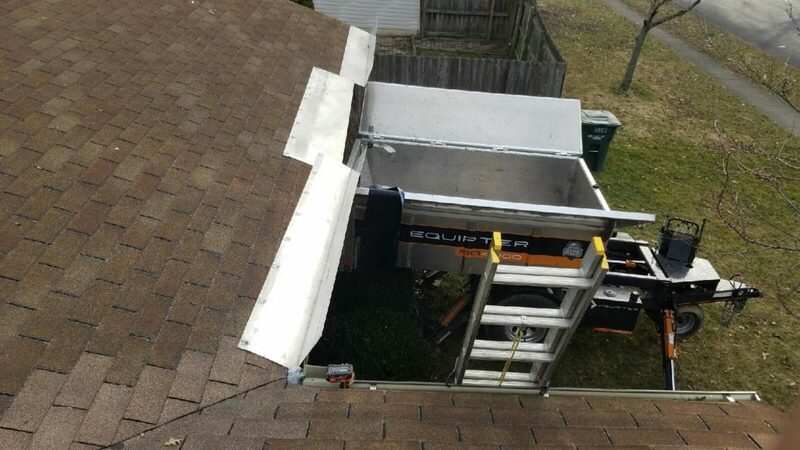 The Equipter RB4000 is a state-of-the-art roofing debris containment system that is designed to help protect your family, belongings, and valuable landscape from damage. 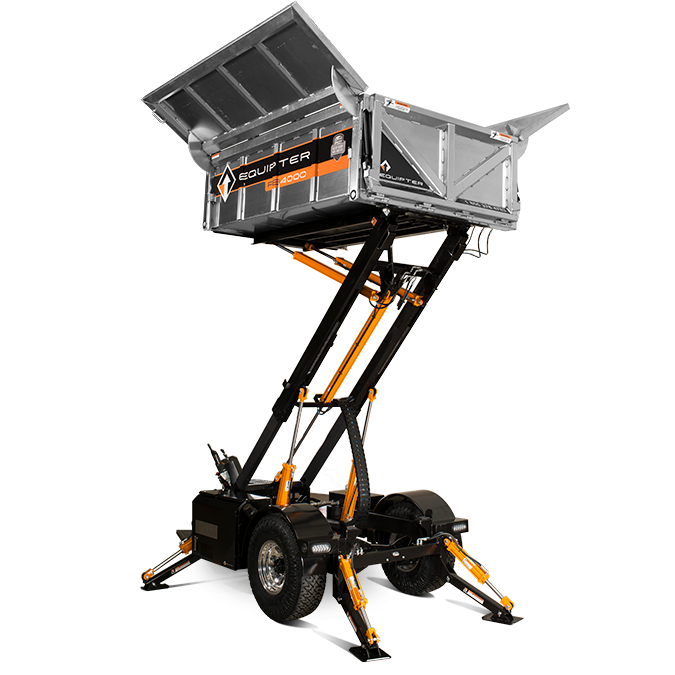 The RB4000 captures debris at the roof level, keeping your yard tidy, intact, and safe. 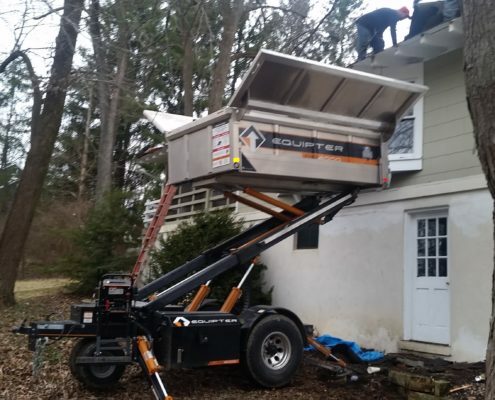 You can learn more about the Equipter RB4000, if you would like to see it in action. 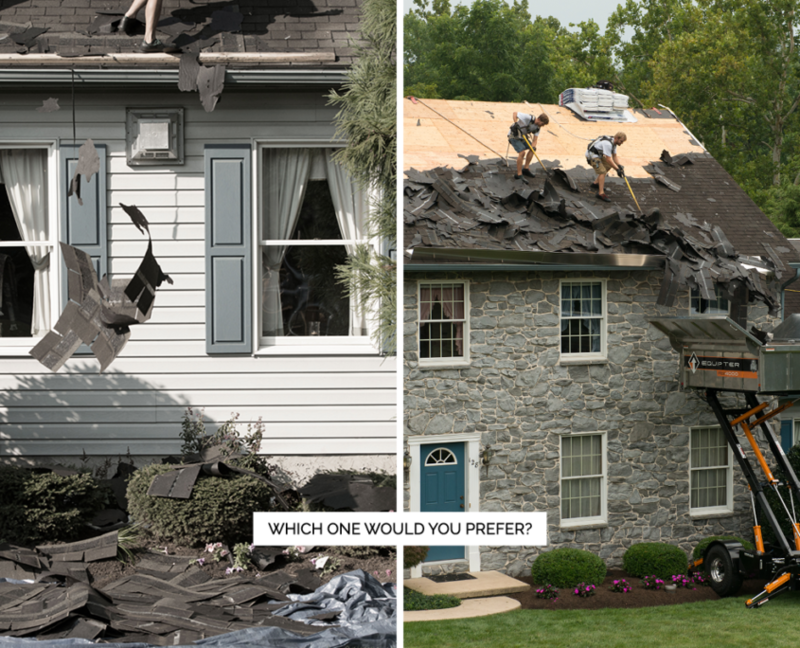 As always, if you have any roofing questions or concerns, you are welcome to email us or call and we will do our best to get them answered for you.